Final Verdict: Is ProForm PRO 2000 Treadmill a Good Buy? The ProForm Pro 2000 treadmill is a highly-rated piece of exercise equipment for walkers, joggers, and runners of all fitness levels. The ProForm 2000 is specifically designed to burn calories, promote cardio endurance and improve real-road workout capability of users. 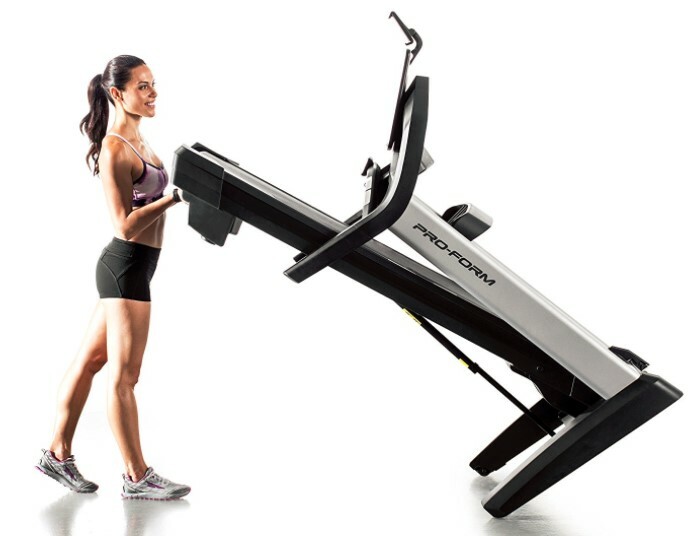 The ProForm 2000 is one of the best folding treadmills money can buy. It features advanced exercise technologies to help everyone in your family to reach their ultimate fitness goals. 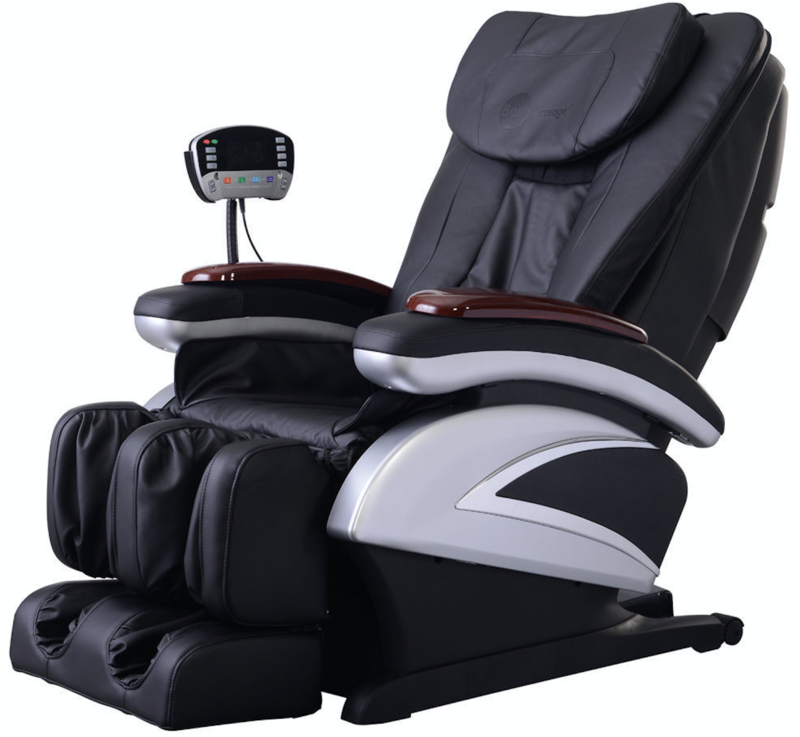 It is an ideal combination of superior built quality and cutting-edge technology. The ProForm Pro 2000 is one of the best treadmill of the ProForm Pro Series. 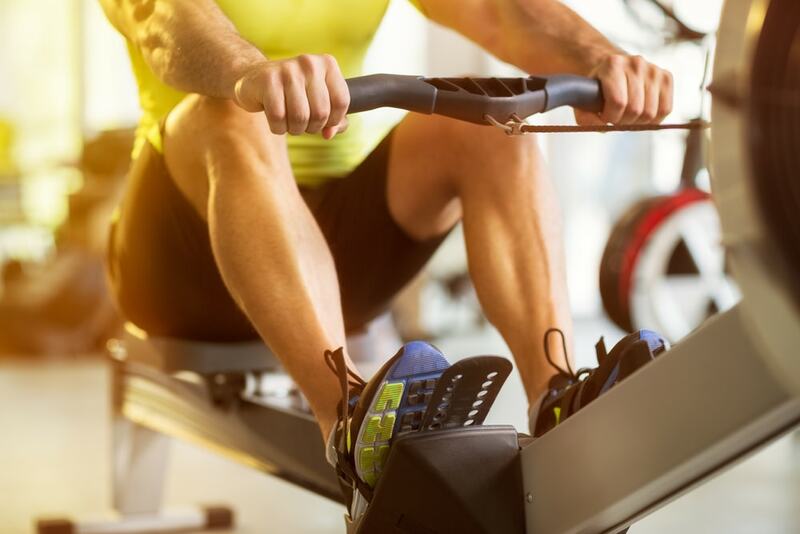 Considering all of its impressive features and top of the line capabilities, the ProForm 2000 an excellent treadmill to buy in 2019. Other top treadmills on the fitness market with similar features can cost you more when you decide to buy online. 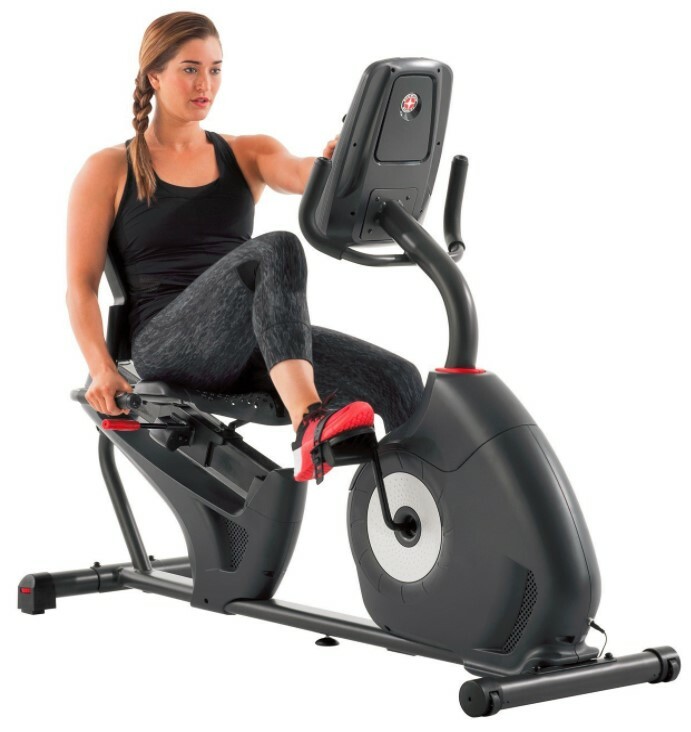 ProForm is a popular USA based company that specializes itself in creating affordable and durable fitness equipment, such as treadmills, ellipticals, exercise bikes and CrossFit training equipment. The company keeps itself updated with the latest technologies, fitness trends and research to bring the best quality treadmills to its consumers. During the last 30 years in health and fitness industry, ProForm has managed to obtain 100s of patents for its exclusive features. 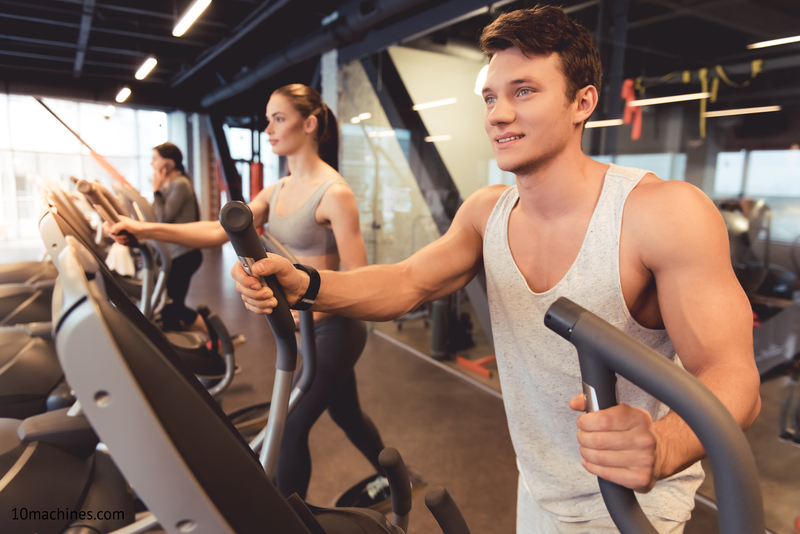 As a global leader in the fitness equipment industry, its primary goal has been to help families get into good shape and retain that body physique in the long run. “We are passionate about helping others find success, and we continually lead the industry by staying on the forefront of fitness and providing the most effective workouts possible,” according to the ProForm website. Let’s discuss the basic technical facts of the ProForm Pro 2000 treadmill. This info describes the overall construction of the budget-friendly treadmill. 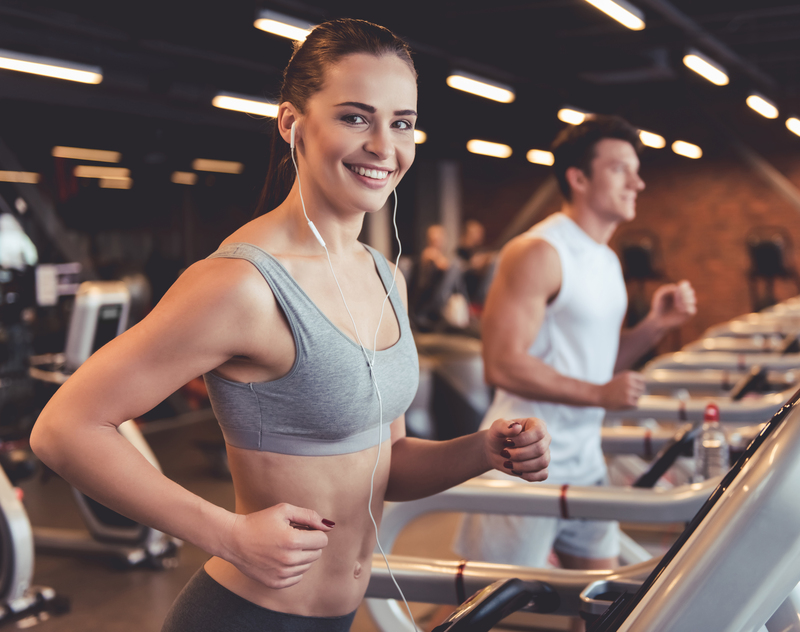 Knowing the technical specifications help you determine how well the treadmill will fit into your home, how much activity it can take and if you will be comfortable using it. The ProForm Pro 2000 Treadmill has a solid, sturdy steel frame that will last for long and provide strong support. The treadmill is definitely heavier compared to regular treadmills on the market. However, the heavier the treadmill, the more rough use it can withstand. ProForm PRO 2000 Treadmill is jam-packed with latest technologies and great features to make your fitness workouts more challenging and diverse. 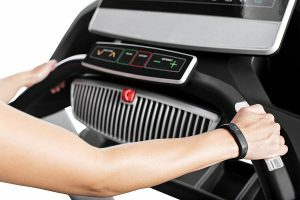 The treadmill’s unique features make it easy to operate, track your progress and provide better comfort. Let’s begin with the Pro 2000 Treadmill features and then move on to the computer features. 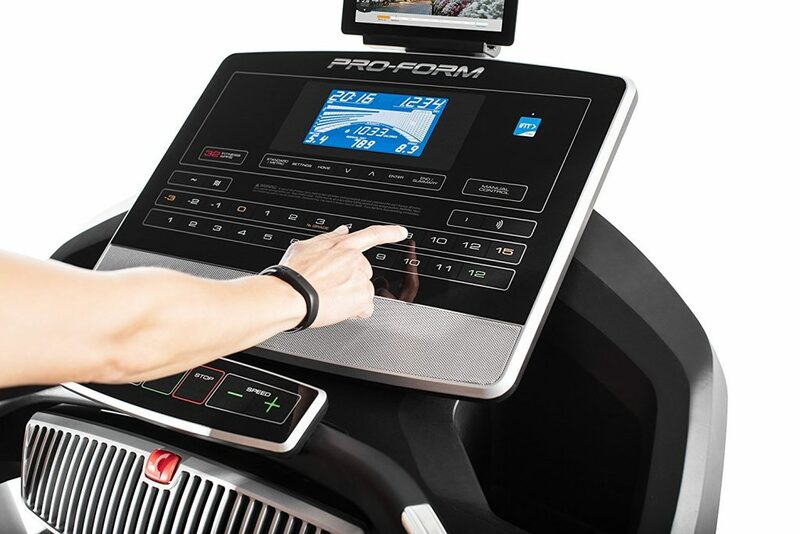 The ProForm PRO 2000 Treadmill was created with a variety of ProForm™ exclusive features that’ll help you save space, get comfortable workout and burn more calories. 12 MPH Running Speed – The Pro 2000 Treadmill can handle up to 12 miles per hour of intense running speed due to its large 3.5 CHP Mach Z Commercial motor and speedy flywheel gear ratio. With the in-home efficiency booster, runners can perform sprints daily without using huge amount of electricity. Additionally, the Quick Speed™ Control allows you to quickly adjust the speed level without scrolling over to your desired speed setting. As you’ve already seen in the technical info, the ProForm Pro 2000 treadmill is relatively large that will take up a lot of home space. The SpaceSaver Design with EasyLift Assist makes it super easy to fold away after you’ve finished your full workout. 0%-15% Incline Adjustment – The higher your incline range, the more calories you can burn in a short amount of time. Using the Quick Incline Control, you can efficiently control your incline range from 0%-15%. 0%-3% Decline Adjustment – This great feature gives you a complete real-world training experience. In fact, many half marathons and full marathons have a negative degree. So downhill training is very important. Jogging, walking and running at a -3% decline greatly strengthens and prepares your body for a long marathon or just walking downstairs. 300-Pound Weight Capacity – Users up to 300 pounds can use this good treadmill. CoolAire Fan – An extreme workout can take your breath away. The CoolAire Fan is a nice way of giving it back to you. Tablet Holder – Now, you can access training tools or watch your favorite TV shows on your tablet using the handy tablet holder. ProForm positioned the tablet holder above the LCD screen to help you maintain proper posture and shoulder alignment. Audio System – ProForm Pro 2000 comes with an audio auxiliary port and two 3 inch speakers with volume control. 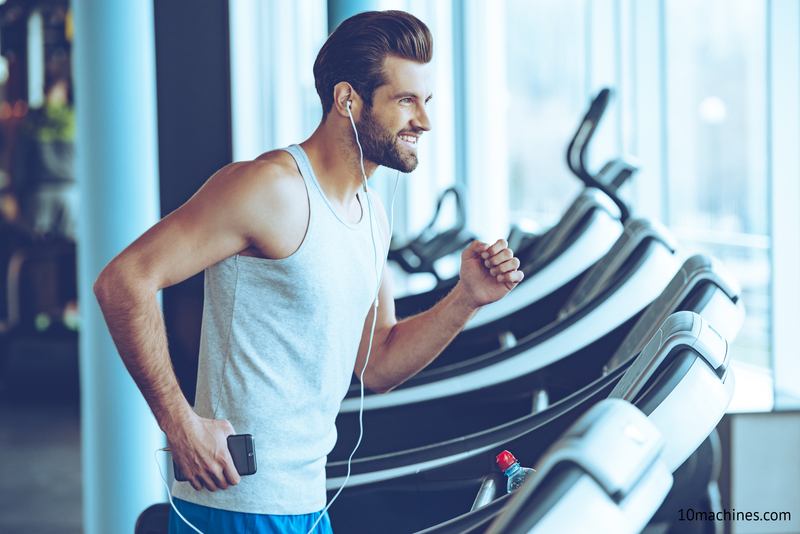 You can easily connect your MP3 Player or iPod to it and listen to some of your favorite music while exercising on the treadmill. Storage Compartments – There are two bottle holders so you can stay hydrated and an accessory holder to store small items you may have inside your pockets. 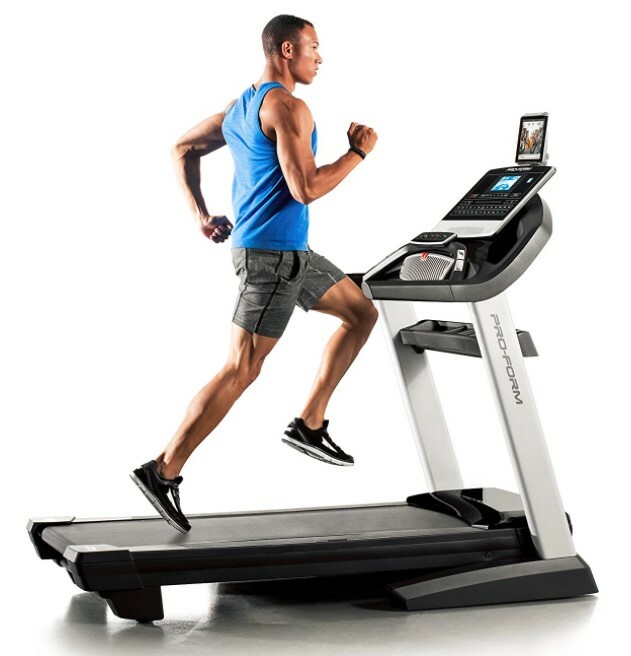 ProShox Cushioning – All ProForm treadmills have a superior cushioning system with four shock absorbers to help reduce stress to the hips, knees, ankles and feet while walking, jogging or running. Aerobic & Anaerobic Zones – When you train in the aerobic zone, you’ll start to develop good stamina while burning up your body’s stored fats. In the anaerobic zone, you will eventually get better at your time and speed. Large 7” Backlit LCD Display – You can keep an eye on your workout progress with the large, bright display in front of you. This may not be the most advanced screen like found on higher-end treadmills, but performs a great job by showing you all the important statistics and pre-programmed workouts. 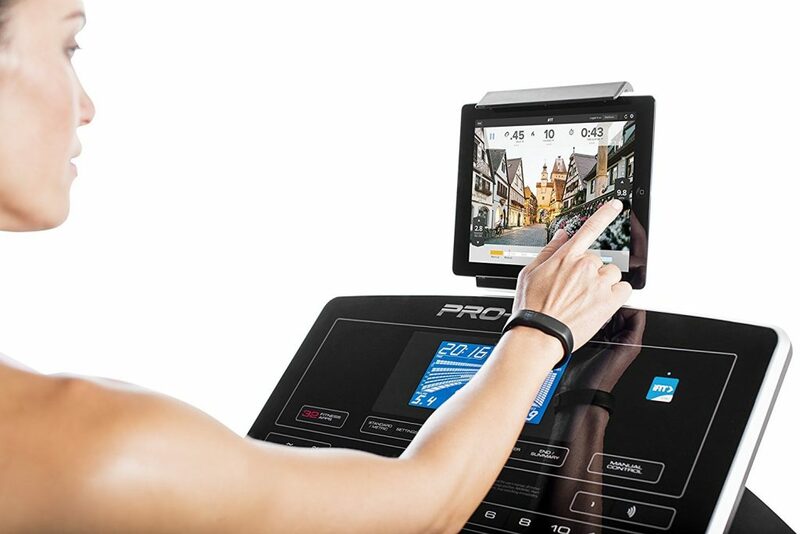 For better display, you can attach your personal tablet with the good treadmill. Heart Rate Monitor Chest Strap – Monitoring your heart is pretty important if you want to reach your fitness goals. The wireless chest strap with bluetooth connection transfers information about your heart to the LCD display screen while you exercise. 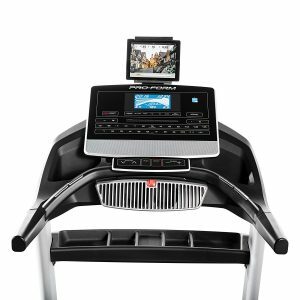 Compatible With iFit Coach – The iFit Coach is an innovative exercise technology that brings the real trails of various world locations to your treadmill workout. Simply press the start button. Then, download your favorite route from the Google Maps™ or create your own and start exercising. The ProForm Pro 2000 Treadmill instantly recreates the selected route by adjusting the incline. Additionally, you also get access to unlimited workouts ranging from beginners to professionals. Pre-Programmed Workouts – Once you step onto the Pro 2000 deck, you have access to 32 complete, professional workout programs. The ProForm Pro workout apps offers challenging Calorie Burn, Speed, Incline, High Intensity and Mixed workouts. Just choose a suitable workout program, press start and go. The ProForm Pro 2000 Treadmill keeps you well-informed about your workout statistics. It offers a variety of nice tracking features to help you reach your fitness goals. There’s a full money-back guarantee offered with each ProForm treadmill, however you’ll be held responsible to pay the return shipping fee. 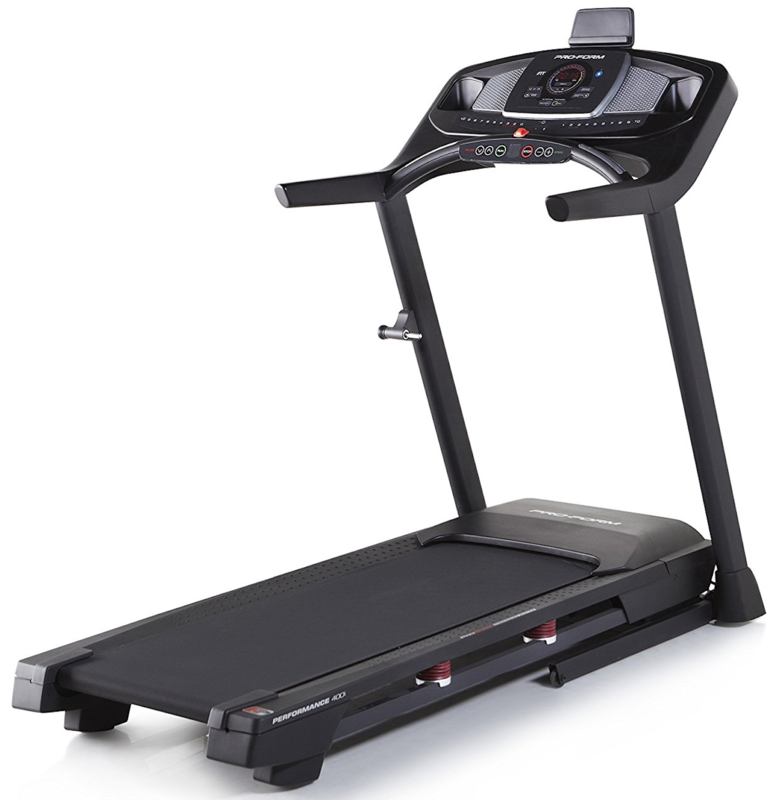 The ProForm Pro 2000 offers a very solid warranty when compared to other treadmills in similar price range. 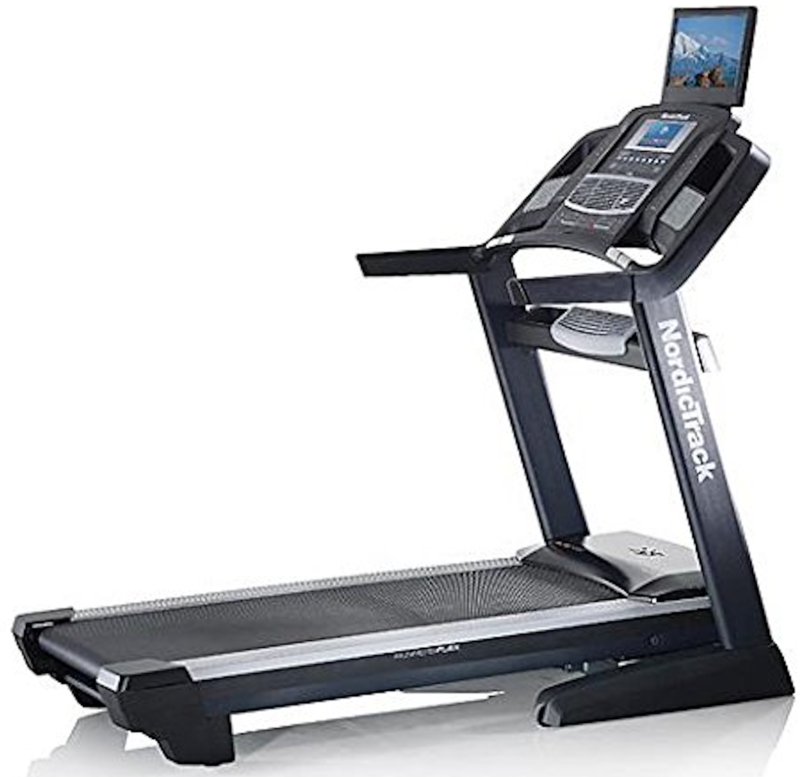 The ProForm Pro 2000 treadmill is available for purchase directly from the manufacturer’s website and other well-reputed online stores like Amazon. We highly recommend you to purchase the treadmill from Amazon as it’s much cheaper there with free shipping included. On ProForm’s website, it offers curbside delivery service. Curbside delivery service means the treadmill is left at the end of your driveway. It’s your responsibility to bring it inside your home and assemble it yourself. The Proform Pro 2000 manual will guide you to assemble it and figure out how it works. 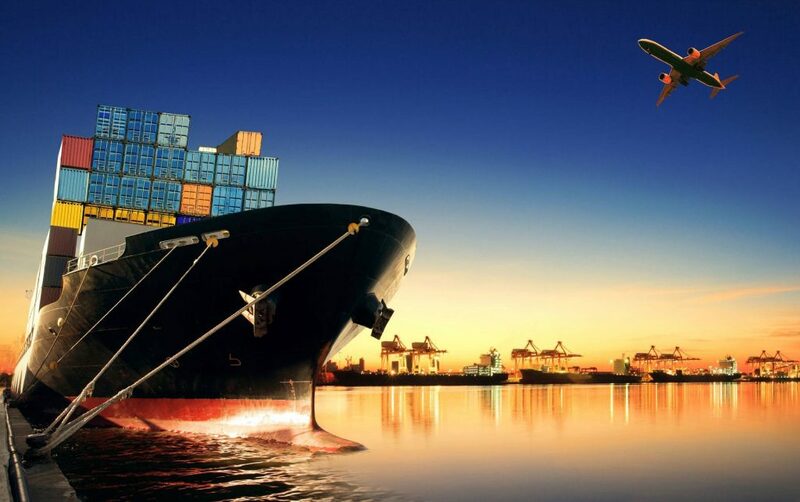 However, ProForm also offers an in-home delivery assembly service in selective areas as a part of your purchase. 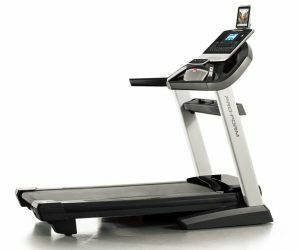 You have to contact ProForm customer service department to check if that service is available for your location and the overall cost of treadmill assembly. On the other hand, when you order the ProForm Pro 2000 Treadmill from Amazon you can include the “Expert Assembly” option with your purchase. This means a professional will install the treadmill at your home or desired location without any issue. The Pro usually calls before the treadmill is finally delivered to your home to ensure a speedy process. So far, we’ve mainly discussed the treadmill features, computer features, workout data, warranty information, shipping and assembly details. Now, let’s discuss what’s good and what’s not about the ProForm Pro 2000 treadmill. The best thing we liked about The ProForm Pro 2000 Treadmill is that people at all fitness levels can use it without feeling overwhelmed. The engineering is very precise and well-researched. 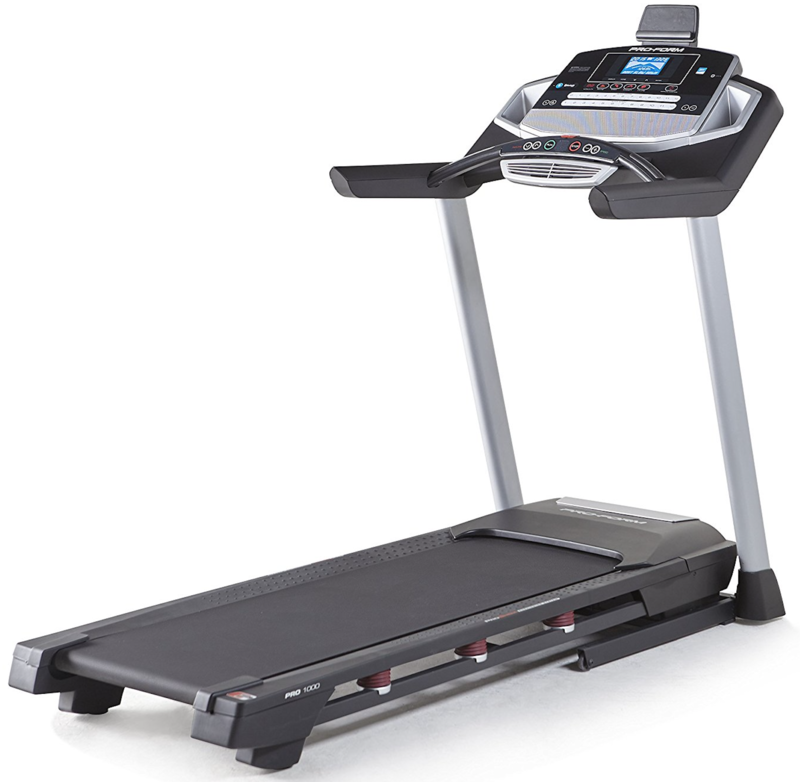 Its heavy steel construction and commercial grade motor makes it stable, durable and prolongs the treadmill’s overall life span. 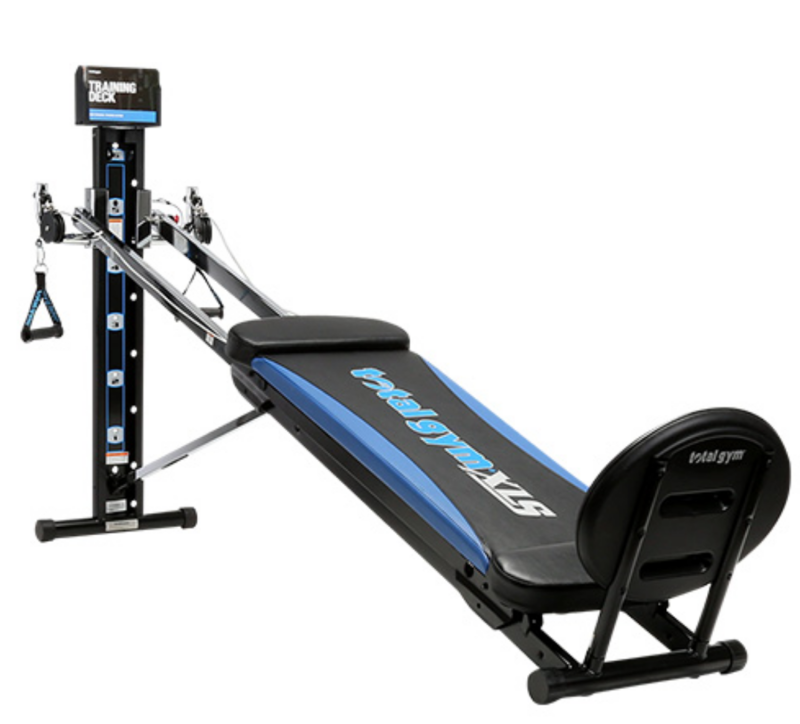 The ProForm Pro 2000 offers both adjustable decline feature and adjustable incline feature. Most of the good treadmills on the market today only have an incline feature. With the Pro 2000 treadmill, you can naturally train and strengthen your body for downhill skiing, marathons or just walking downstairs. For anyone that steps over the treadmill deck and doesn’t know where to start, there are a wonderful variety of pre-programmed workouts to help get you started. 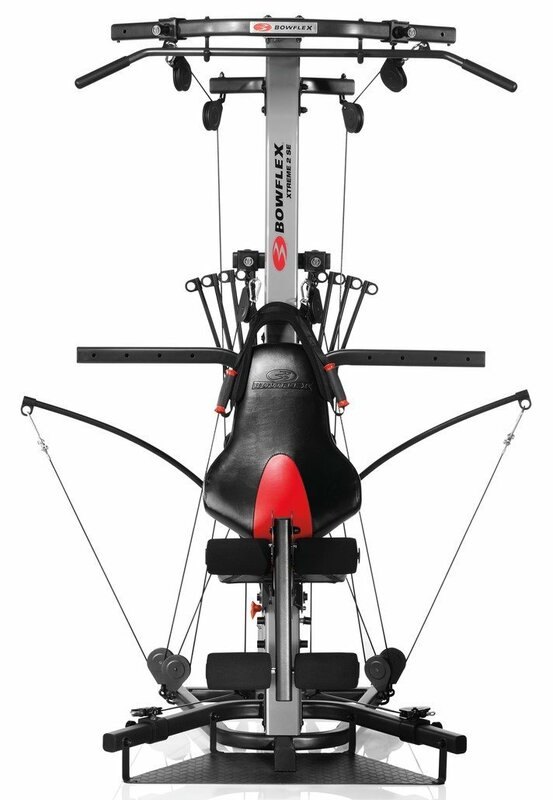 The ProForm Pro 2000 also features the ProShox Cushioning System with four shock absorbers. This great system eliminates stress from your lower body so that you can exercise for long hours without feeling any discomfort. The iFit Coach Ready gives you access to LiveCast Classes, Personalized Nutrition, GlobeTrek Workouts and much more. However, you would need a subscription to use this awesome feature. Other goodies about the ProForm Pro 2000 Treadmill are the detailed tracking features, easy folding deck for space-saving storage, handlebars with hand-grip sensors, wireless chest strap for monitoring heart rate, audio system, CoolAire Workout Fan, Quick Controls for easy accessibility and an outstanding treadmill warranty. This negative point is specifically associated if you decide to buy the ProForm Pro 2000 Treadmill from the manufacturer’s official website. The in-home delivery assembly service offered by ProForm isn’t available everywhere, so bringing this bad boy in all by yourself will pose a potential problem. This top-rated treadmill weighs well over 300 pounds. ProForm should consider offering white glove delivery service instead of curbside delivery. That being said, the problem is easily sorted out if you plan to order the ProForm Pro 2000 from Amazon.com. 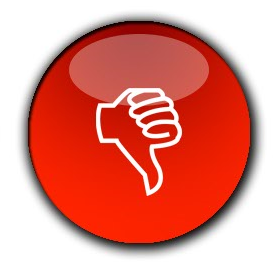 Based on the online reviews, some buyers were dissatisfied with ProForm’s packaging and customer service. A few people didn’t receive all the treadmill’s parts and had a difficult time trying to get the missing parts. Some others were given the runaround by the ProForm customer support when trying to resolve an issue. Another disappointing fact is that you will need to purchase a tablet or iPad to use iFit. A tablet is sold separately. So, this is an extra expense for you when buying the ProForm 2000 treadmill. However, this is completely an optional feature. 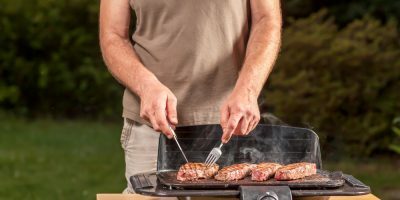 If you don’t plan to use the iFit, you don’t have to spend additional money. Overall, the ProForm Pro 2000 Treadmill is a superior piece of exercise equipment available in the market. It’s an awesome health and fitness investment for you or your family. The Pro 2000 Treadmill was professionally engineered to last for a long time. 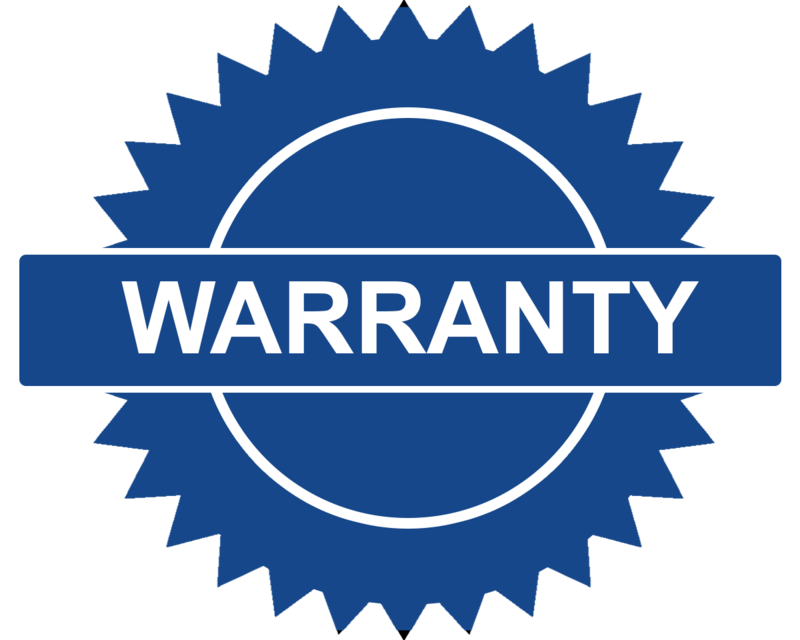 The robust steel frame and commercial grade motor are backed by an impressive lifetime warranty. Parts are covered for five years. So, if something breaks within a five-year time period, you can easily get a replacement part. With the ProForm Treadmill, you get access to latest exercise technologies and best features for the money. It’s almost impossible for you to get bored because there are so many intense workouts to challenge your body. You could even set new fitness goals for yourself with the options available on the good treadmill. The ProForm Pro 2000 Treadmill is durable and reliable, which is not bad considering all the great features it has to offer. However, always make your final buying decision based on your actual needs and budget range. We highly recommend the ProForm Pro 2000 and it’s a great buy for 2019.